JSBJJ is a big family, here you will find all our partnership and sponsorship that help our club. Check their product out! 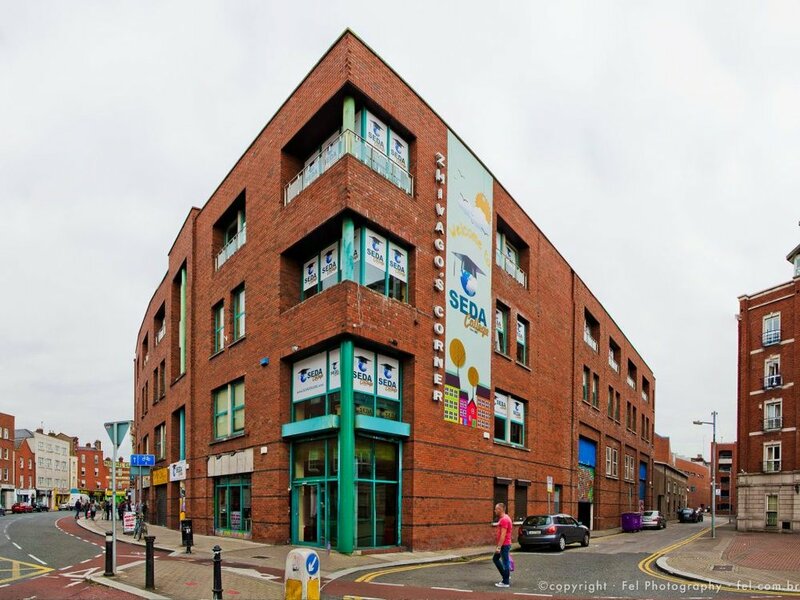 Looking to learn English in the best school in Dublin? "SEDA has excellent teachers and I’m very grateful to them. It’s a great school where I made many friends from many countries"
Whatever is your goal, for weight loss or gain, or simply following a healthy lifestyle; our nutritionist Felipe has your back. He is specialized in sport nutrition, and he has been working with athletes for many years. If you feel like you are to tired after a training session, you might only need a little help fixing your fuel! We well know how much is important getting your balance restored after training; the adjustment of chiropractor release muscle tensions and helps the body to return to a more relaxed state. All the doctors at Chiropractic First Dublin are happy to help you.